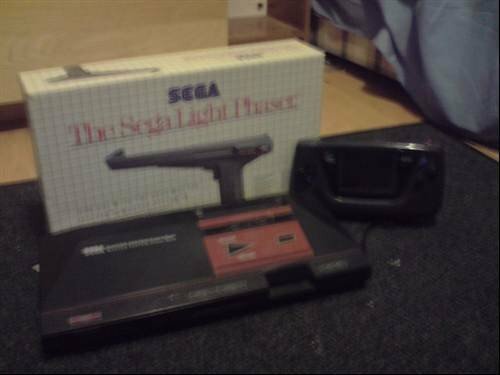 The Sega Master System was a direct rival to the Nintendo NES. Eight bit, it started with two types of game ports: Cartridges and Cards. The Cards were soon fazed out. Despite having some classics such as Alex Kidd and Titus the Fox, the Master System could not match Nintendo's sales in Europe, Japan and the USA. The Gamegear was a handheld eight bit console that tried to compete with the Nintendo Gameboy. Despite having a nice colour screen and a TV tuner, the poor battery life and problems with the sound meant the Gamegear never really came near to the Gameboy's success.